Traditions – to preserve and perpetuate the glorious traditions established in Canada’s air forces since its inception. 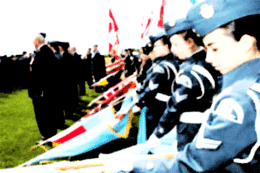 Air Cadets – to support the Royal Canadian Air Cadets, and work closely with the Air Cadet League of Canada. 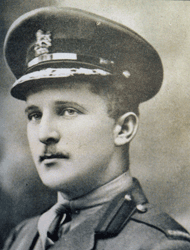 Civil/Military Air – to recognize achievements in civil and military aviation through the annual awards of the Air Force Association of Canada. Sustaining the interest of all Canadians in aerospace issues and the country’s air force, is our goal. We introduce young Canadians to aerospace careers. 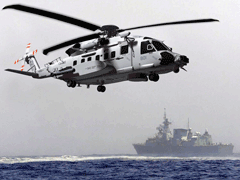 We advocate for a well-prepared, well-equipped, operationally ready air force for Canada. Promoting Canada’s rich air force history is a popular, effective part of our mission. Sustaining the interest of all Canadians in aerospace issues and the country’s air force, is our goal. We introduce young Canadians to aerospace careers. We advocate for a well-prepared, well-equipped, operationally ready air force for Canada. 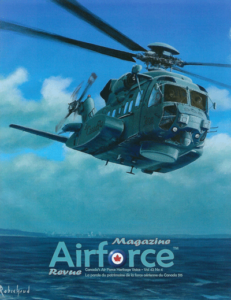 Promoting Canada?s rich air force history is a popular, effective part of our mission. Tous nos membres se sont engag?s ? informer les nouvelles g?n?rations de Canadiens sur l?importance de leur force a?rienne. Nous initions les jeunes Canadiens aux carri?res dans le domaine a?rospatial. Nous d?fendons les int?rets d?une force a?rienne canadienne bien pr?par?e, bien ?quip?e et pr?te ? intervenier. La promotion du riche patrimoine a?rien du Canada constitue une partie importante et bien r?elle de notre mission.